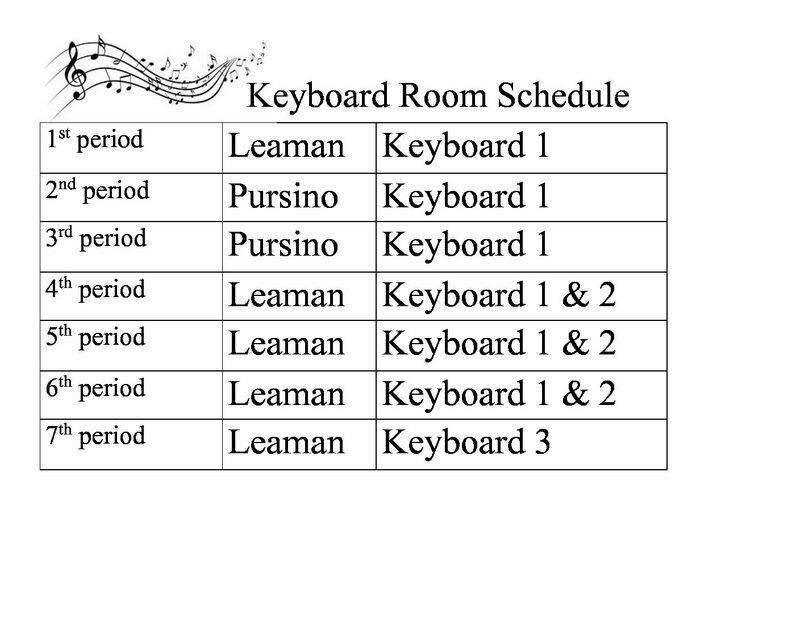 The end of the year Keyboard Recitals will be in the Leon High School Chorus Room. Participation in the Evening Recitals is mandatory. Please let your teacher know the moment you discover a conflict so that we can schedule you to pay with another class.